There are some new developments in the Connecticut state legislature. Bills with potential impacts for Connecticut employers have just passed out of the Labor and Public Employees Committee for possible consideration by the entire legislative body. Those bills seek to increase the minimum wage, limit what employers can say to employees in the workplace, and create a public health insurance option for small businesses. The bills on increasing the minimum wage take several forms – but all call for increasing the minimum from the current $10.10 to $15 by either 2022 or 2023. These bills passed along straight party lines – with all Republicans opposing the legislation. The Labor and Public Employees Committee also voted out a bill that would limit what employers can say to employees in the workplace. This action comes despite warnings from former Attorney General George Jepson that such a bill would be deemed in violation of federal law. The final bill on our watch would give small businesses the right to participate in the state’s employee insurance plan. This bill would cover Connecticut employers with 50 or fewer employees. 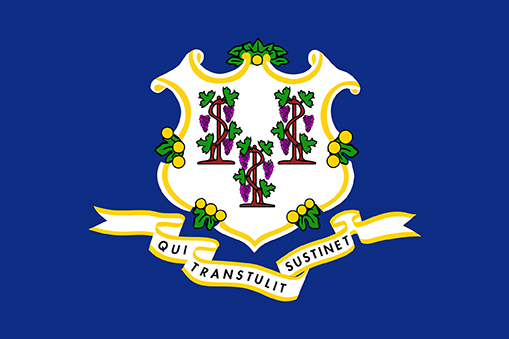 If adopted, small businesses could join the Connecticut Partnership as early as January. Currently, fewer than fifty percent of Connecticut’s small companies offer health insurance to their workers despite employing more than 700,000 people – roughly half the state’s workforce. Happily – this bill came out of committee with reasonably strong bipartisan support. We will continue to track these bills as well as possible paid family and medical leave legislation currently under consideration. If you’re an employer and have questions about labor and employment law, consider calling on the attorneys at Kainen, Escalera & McHale in Connecticut. We do one thing and one thing only – we are an employer defense law firm – in fact, we are one of the largest employer defense law firms in the region. What’s more, each of our attorneys has over 20 years of experience in employment law and labor law matters and can provide your business with comprehensive legal counsel ranging from assistance with necessary preventive measures to trial advocacy. Please contact us if we can help you.